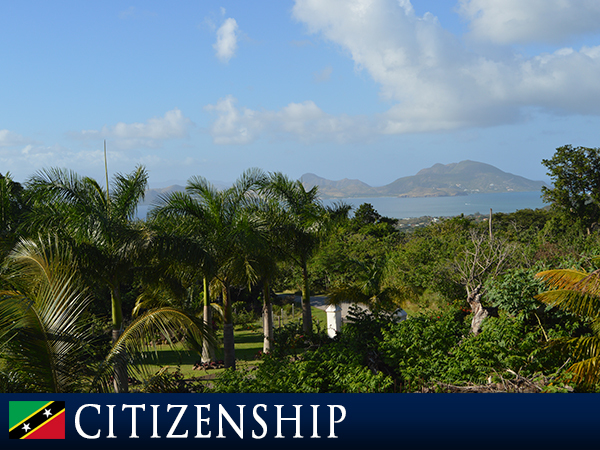 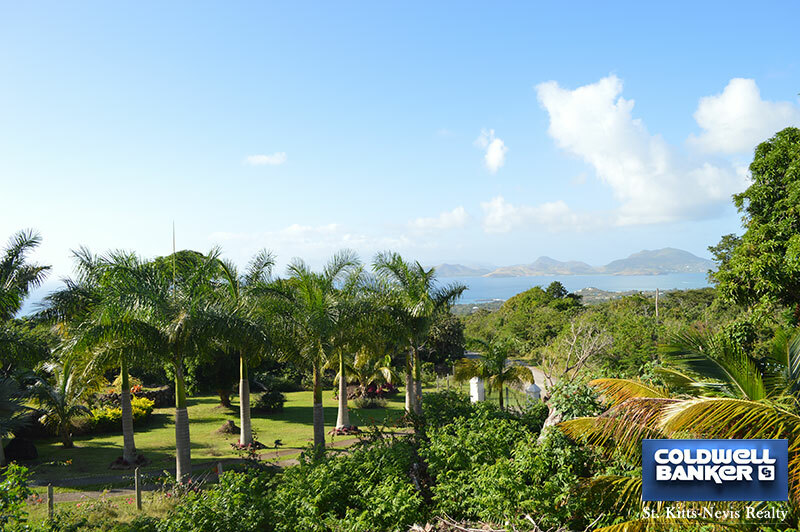 Facing the West at an elevation of roughly 650 feet above sea level this large one acre lot provides fantastic views over the Caribbean Sea to the island of St. Kitts. 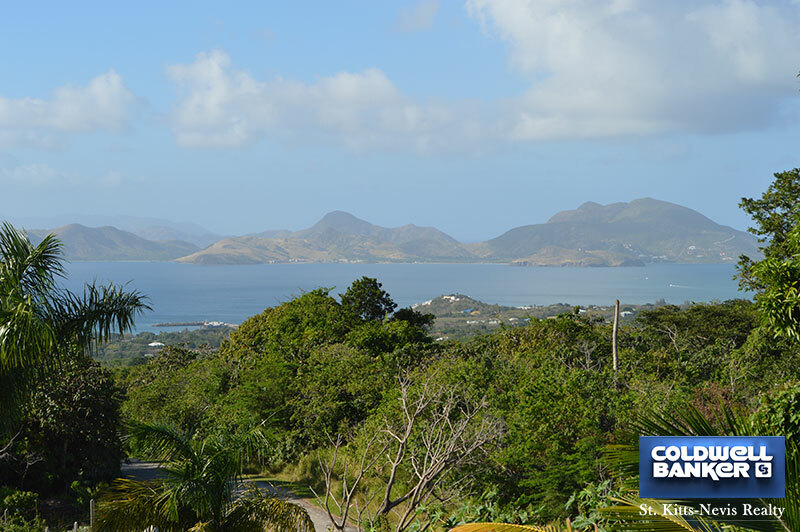 Beautiful sunsets are also a never ending joy to watch. 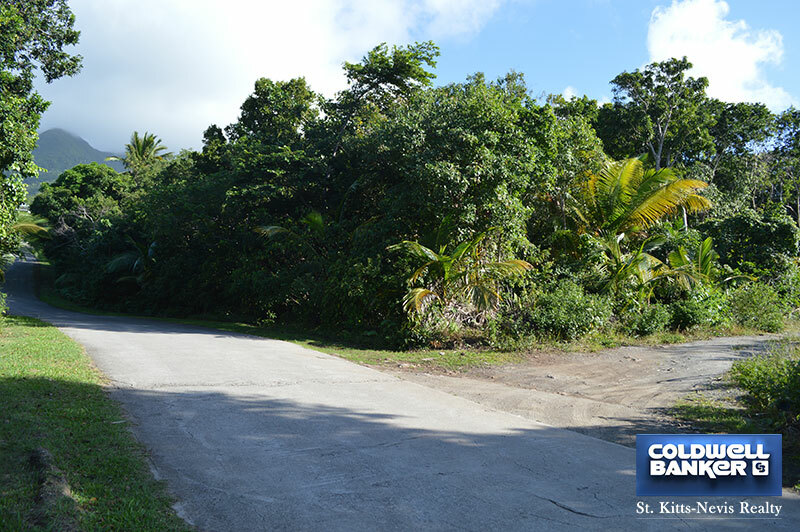 This lot is a part of Fern Hill Estate which is a small development of beautiful private homes in a well maintained neighbourhood. 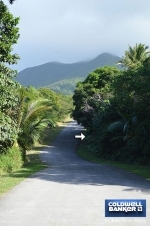 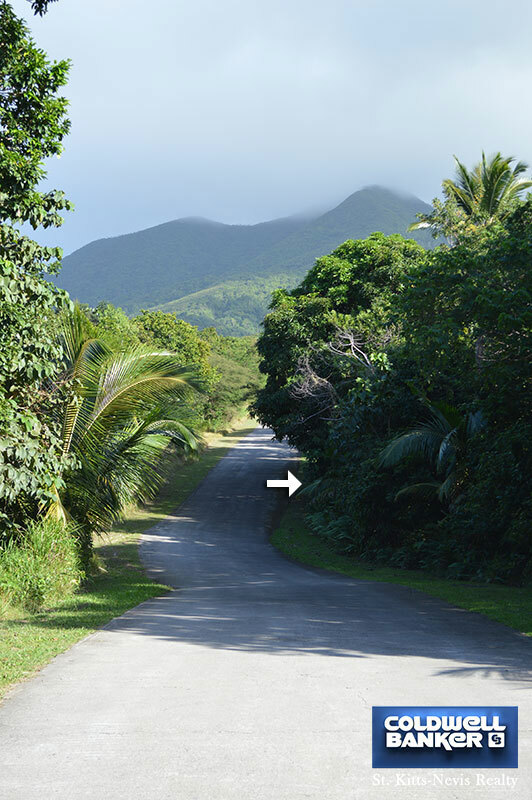 A great opportunity to build the perfect holiday or rental home in the quiet, beautiful island of Nevis. 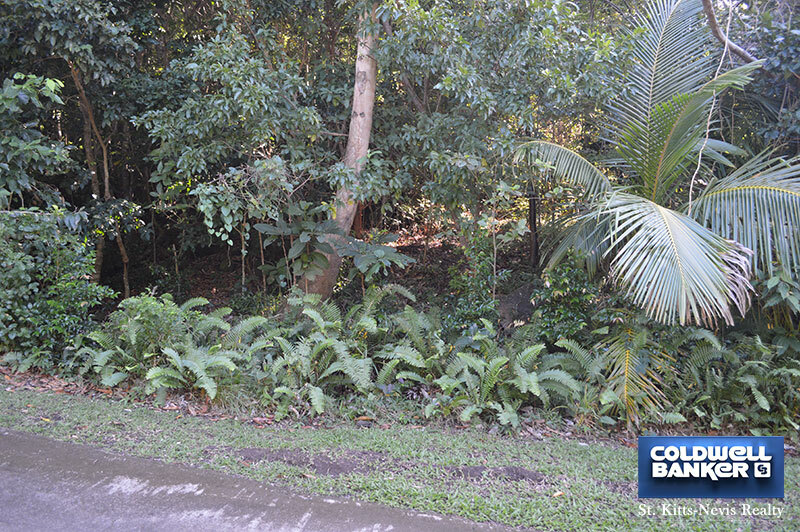 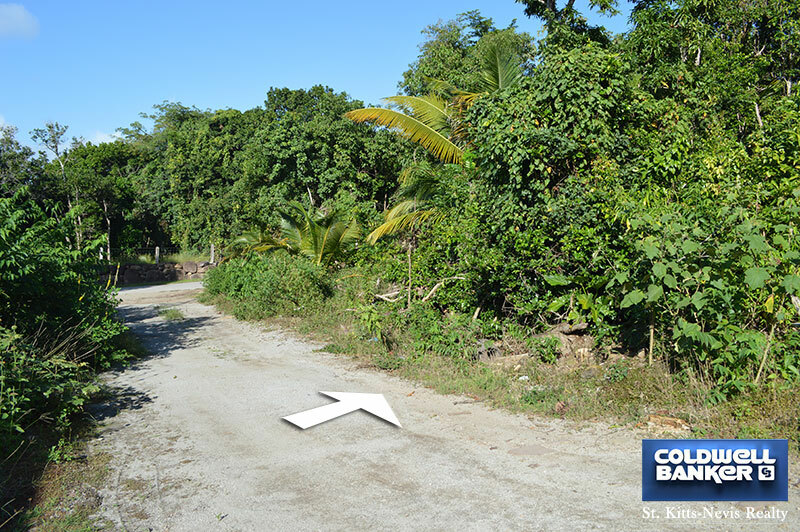 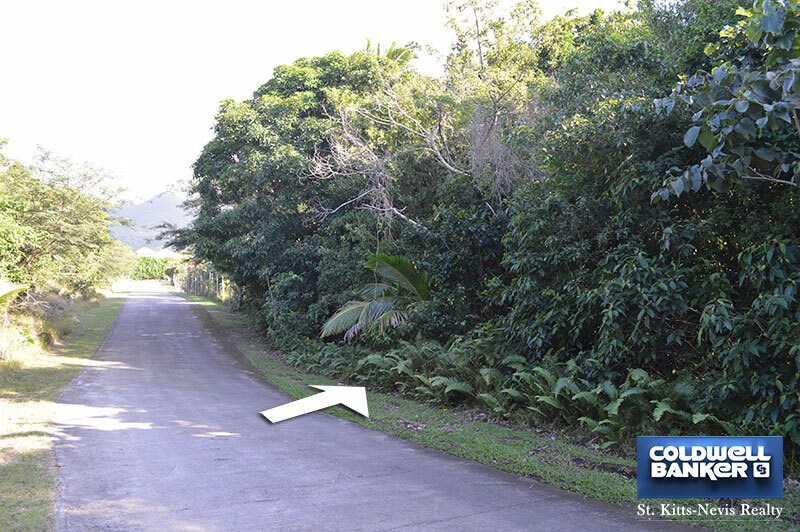 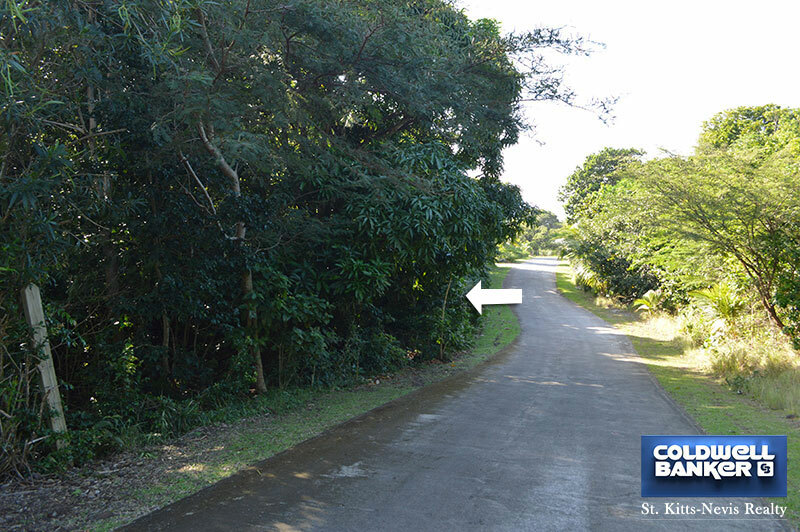 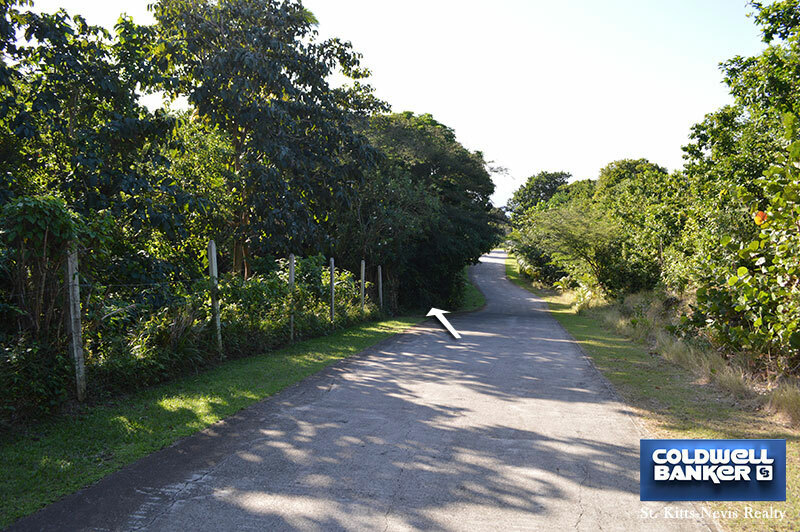 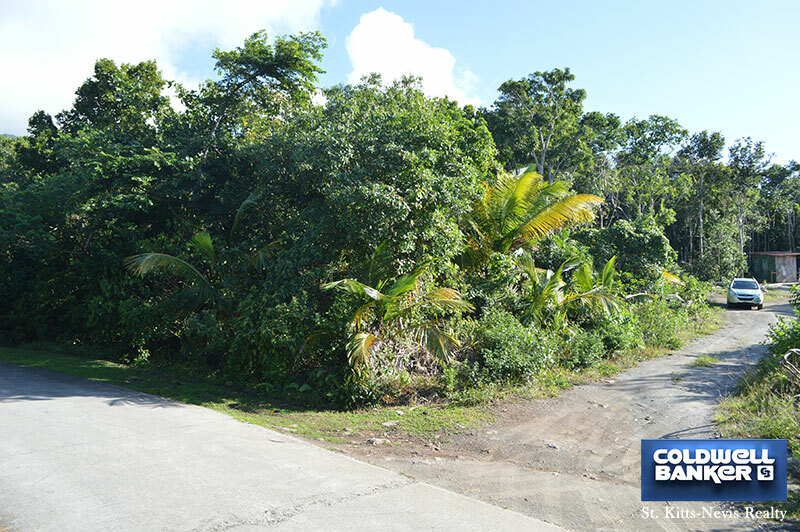 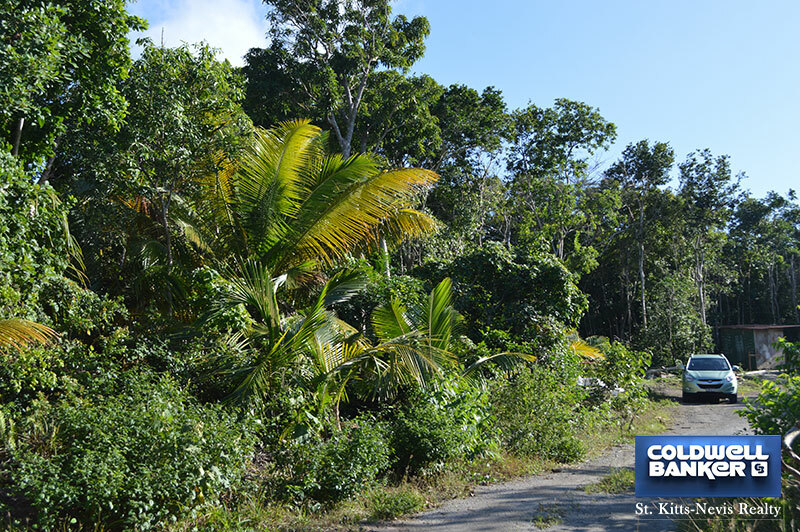 This Fern Hill 1 acre lot qualifies the buyer for citizenship by investment with executed contract for home construction.